Jonathan Valin from The Absolute Sound magazine (USA) names his BEST OF SHOW at High End Munich in Cost-No-Object category. We are very grateful for his recognition of our flagship, the Estelon Extreme! 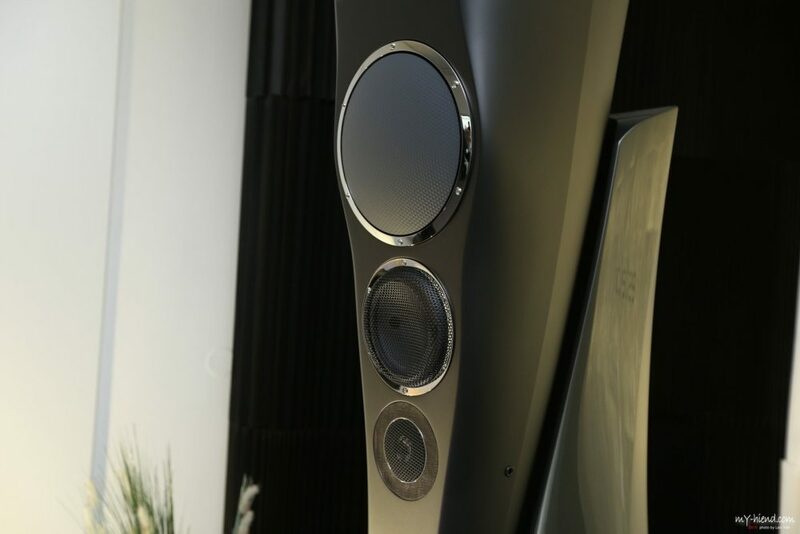 “…the system was gorgeous from the very first cut, with extremely smooth, even, extended, and natural frequency response, and unusually good dynamic range,” says Jonathan Valin about the Estelon Extreme Limited Edition, read the full article HERE.